If you are a game lover, then you must aware about the PUBG mobile game. The game where you need to battle with 99 players and need to stand out. The game was launched in the country early this year, and it requires some good hardware to run it smoothly and to get the complete gaming experience. That’s why many users who have low-end devices couldn’t able to get their hands-on this popular game. Well, if you are one of them then we have a great news for you, as the developers of this game have launched the lite version of the PUBG mobile game and it is now available on the Google Play Store. The PUBG Mobile Lite is the light version of the PUBG Mobile game and it is specially designed for the devices which have a low-end specification i.e. low storage and RAM. The developers of the game have optimized and offers the best gaming experience. Well, this means users can enjoy the game without losing the gameplay experience. Having said that, the PUBG Mobile requires a total of 100 players to start the game but on the light version of the PUBG Mobile needs only 40 players to start the game, which means the duration of the game will be less. And the gaming company has also reduced the map to 2×2 km. Apart from these two changes, everything remains the same. 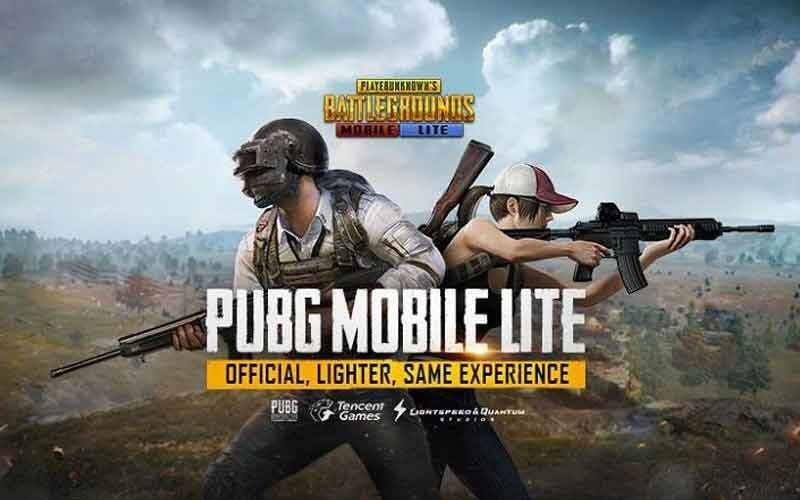 The PUBG Mobile Lite is currently in the beta stage, which means you may face some instability, and the game is currently available only in the Philippines.